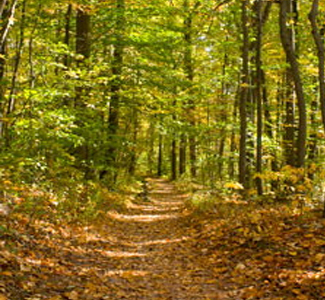 Looking for a hotel near the French Creek State Park in Pennsylvania? The Comfort Inn Pottstown wants to be your area park headquarters hotel. We’re located near the park’s main entrance. Located in the Schuylkill Highlands, the 7,000+-acre park is the largest contiguous forest between Washington D.C. and New York City. The park is a popular attraction across the region for people of all ages to enjoy a variety of outdoor activities. Visit the Official French Creek State park website located at the bottom of this page for more information.